WELCOME TO MAYSHARK. For decades our firm has been the Chautauqua region’s choice for premiere architectural design, construction, interior and exterior renovation, and restoration. 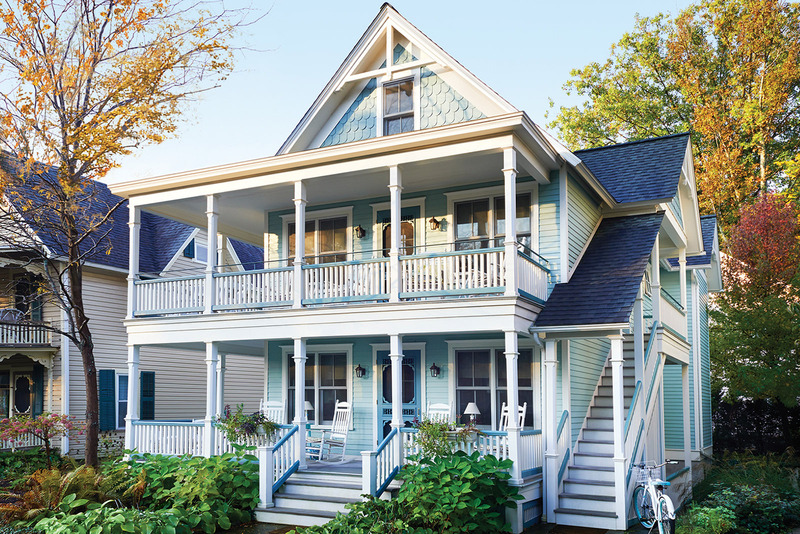 Locally owned and managed by a skilled, licensed and experienced architect, we have a keen understanding of Chautauqua Institution, the lake communities and their lifestyles. We have built our reputation for excellent design and craftsmanship while making service, satisfaction and trust our highest priorities. With those goals in mind, we hire only the most skilled craftsmen, and use only the highest quality materials and superior construction techniques. And while we are sensitive to design, materials and technique, we are also in tune with the important considerations of home, family and lifestyle. So we listen just as diligently as we work. Throughout our process, we keep one thing front and center — it may be our project, but it is your home. That is something we never forget.